Alexandra Kidd Design - Introducing Anouk! 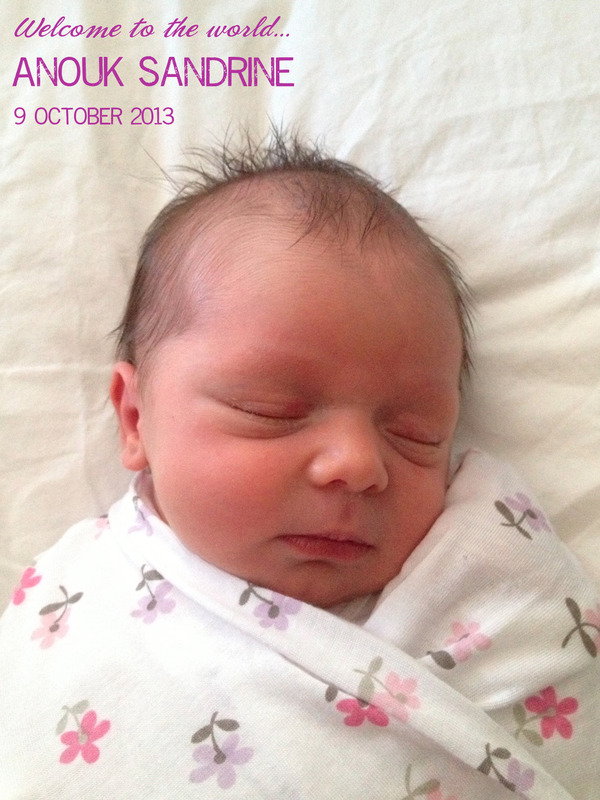 We are very excited to share with you the news that Alexandra Kidd and Ian Day welcomed a beautiful healthy baby girl, Anouk Sandrine Day, last Wednesday 9 October. The latest addition to the AKD team has arrived! Alex is doing well and Anouk can't wait to meet you all - she will be making site visits and hanging out with the girls in the office in no time! We are thrilled to share this wonderful news with you. She is beautiful.